BlueStacks is android app player to emulate and run android based APK applications on desktop computer. 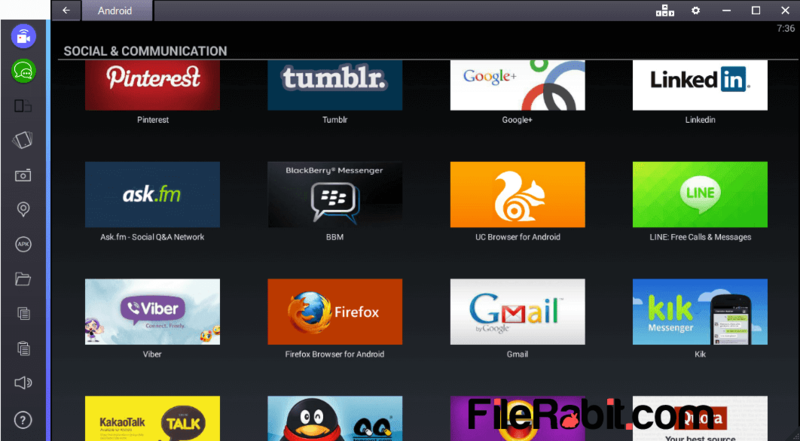 Simply start playing games, run social apps, browse PlayStore, start chatting with friends and more awesome features. 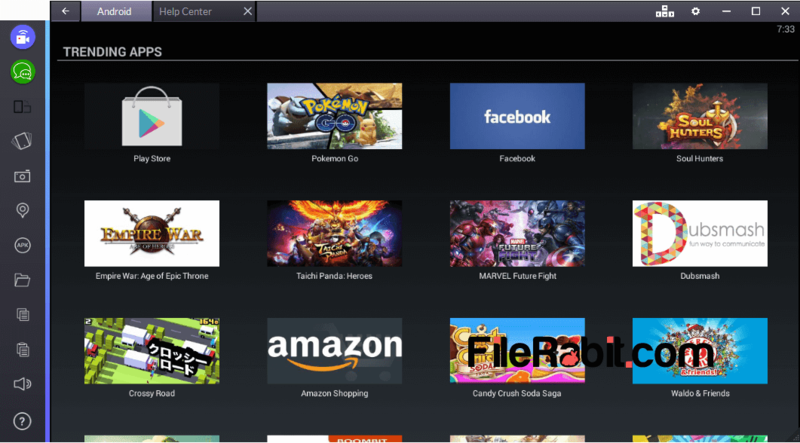 BlueStacks is No.1 android emulator used to run APK apps on Microsoft Windows. Adding a Gmail account, download applications and games, sync data with email account, register social account, make high score in games and bundle of new features. Many users are going to search “How to use Whatsapp on PC’ , “How to use Viber on PC” , “How to use IMO on PC” and some more queries. BlueStacks Application player is giving full compatibility and accountability over games as well as apps. The video calling apps can get full support to webcam for video chatting. The torch and light applications should run on PC because it uses android friend engine that will interact with Windows OS. The MAC OS X users can also get this software for MAC users to have a set of apps on their device. The biggest thing is that the Gmail account will save all of your customization, preferences and other settings inside any game, app or interface settings. 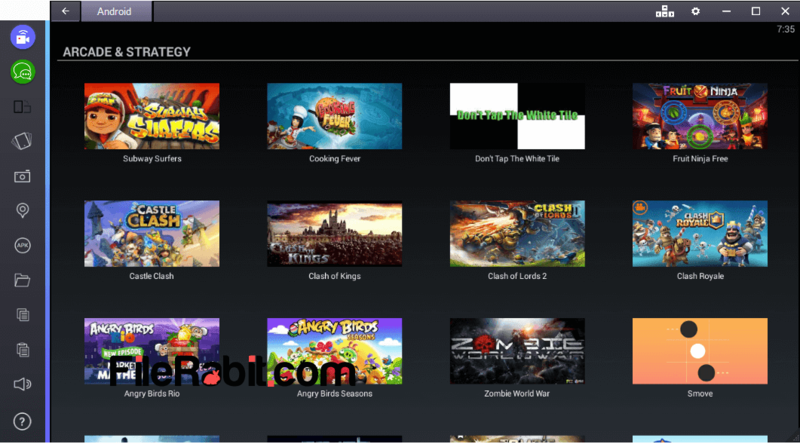 Google PlayStore account automatically synchronous data between BlueStacks and with your account. Add APK Files: it gives this function to download and add APK files manually by selecting add APK file. This will browse to APK files and after selecting files, they will automatically added in BlueStacks and sync with Google account (if installed). Device Usability: BlueStacks has mobile friendly engine that gives ultimate access to speaker, microphone, web camera and other device functions (e.g. Torch, Sensor). These are pro features of BlueStacks to use social apps with full features while video calling etc.